Be it a job seeker, a student or a person from any profession traveling tends to be a vital part of his routine. With family, with friends or some times alone a person makes journeys may be for leisure purposes or for work purposes. These journeys have a certain travel period which may be a long family vacation or a short leisure trip or a business one. Over here in my article i will share with you some of the essential items that you need to carry during your travel for a short period. 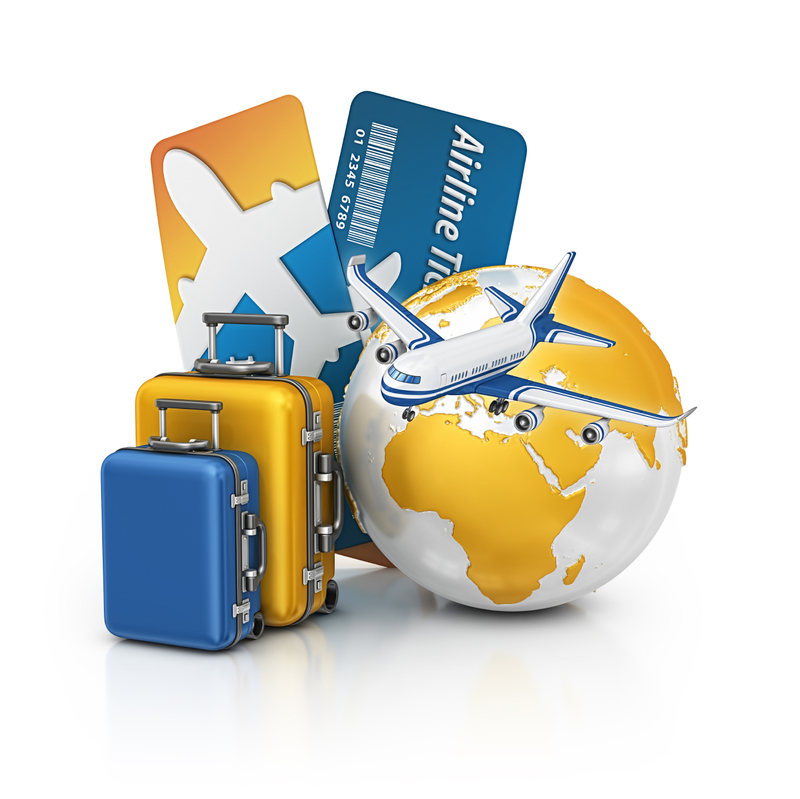 The first and the most important thing that you would need to have for a comfortable travel is your tickets and booking receipts as you would not like to wait for hours to get your reservation checked. 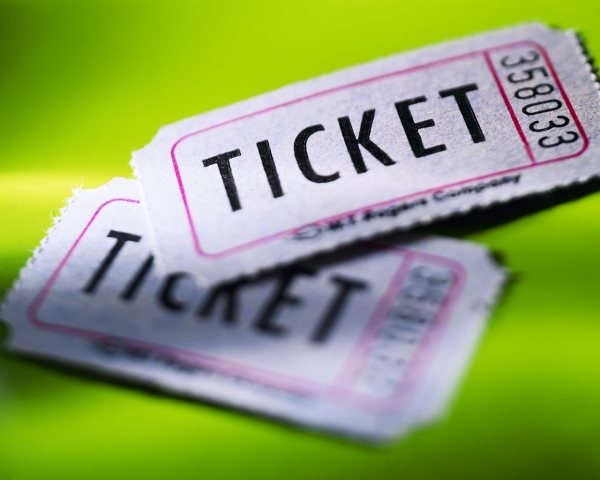 You should keep all the tickets and ID proofs handy and for that purpose you can carry a small handbag where in you can keep all your essentials. After tickets, the thing which appears to be most important is food! If you like railway and airlines food then you are through with your journey but if not this can lead to your worst night mare, hours of starvation may scare anyone. But if you use a bit of your sense, you can easily rescue your self from this night mare. What you need to do is to carry food with you either home made or goods from market. If your tummy would be full, you will enjoy your journey in a better way. Third thing which you need to look after is your luggage. 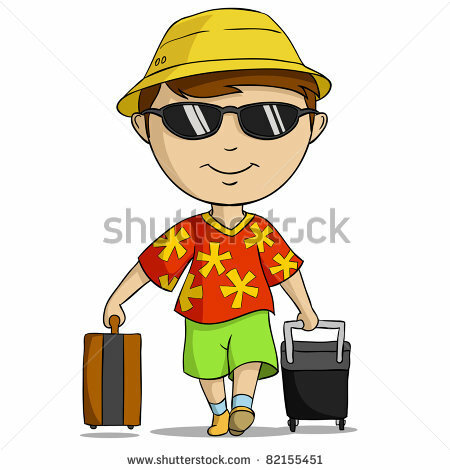 As you are traveling for a shorter period of time you need not carry dozens of clothes and accessories. Try to carry the minimum amount of clothes and accessories with you as this will make it easier for you to look after your luggage. Now what do you think can be the next important thing? It is the beauty essentials whether you are a girl or a guy you would not want your skin to look torn off. Do not forget to keep all the cosmetic products you use in your daily routine. 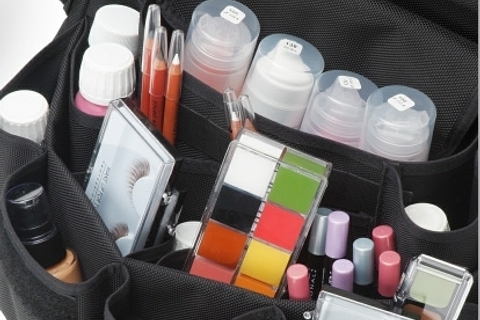 If you don’t want a mess with your cosmetics in your luggage then the best way to keep them is to store them in a small pouch this way they wont take much of the space and wont spoils your clothes and other stuff. Just a small tip for those who travel a lot, do not carry any precious accessory with you if not necessary as you would not like to spend days in grief if you misplace your valuables. 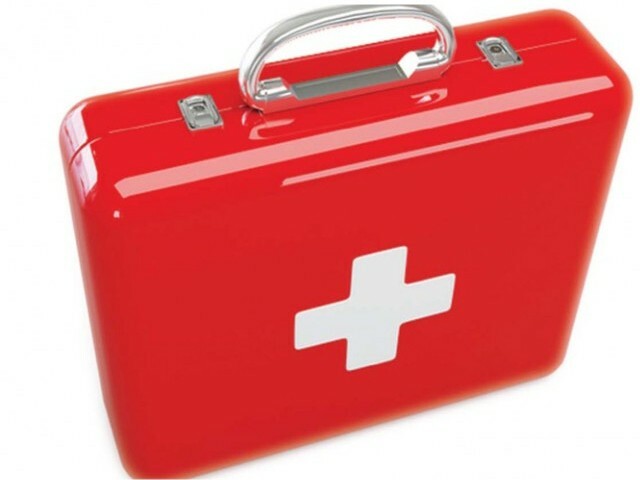 The last essential item that you need to carry with you is your medical aid. If you do not take any medicine on regular basis then also you should keep some medicines with you for emergency as it would be very difficult for you to find medical help at an unknown place. Keep traveling, keep reading this space!